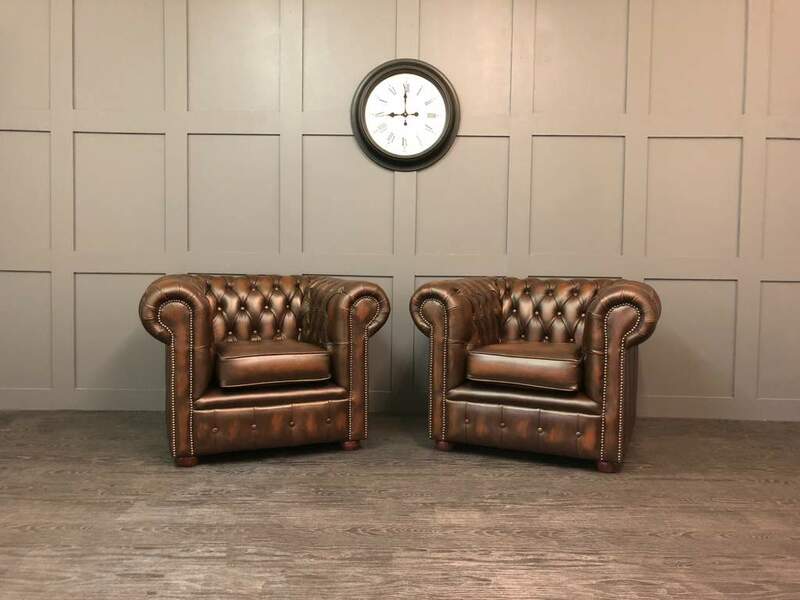 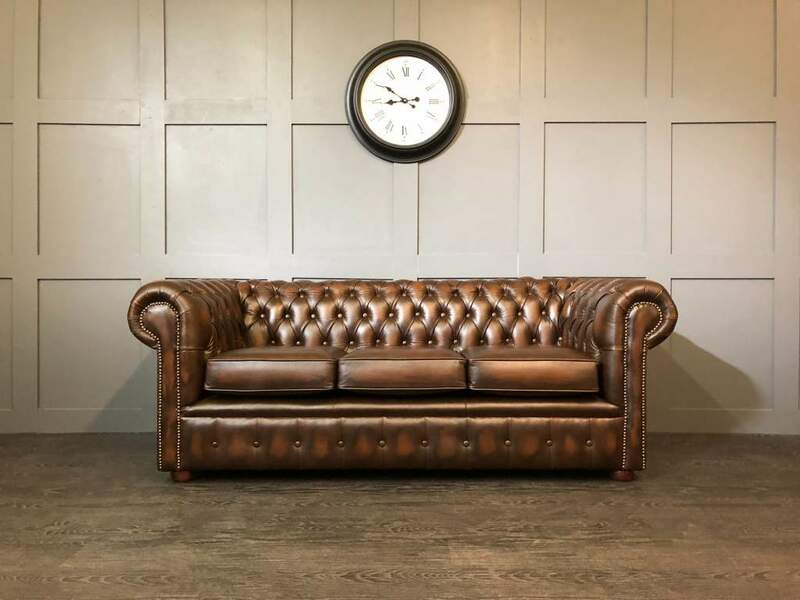 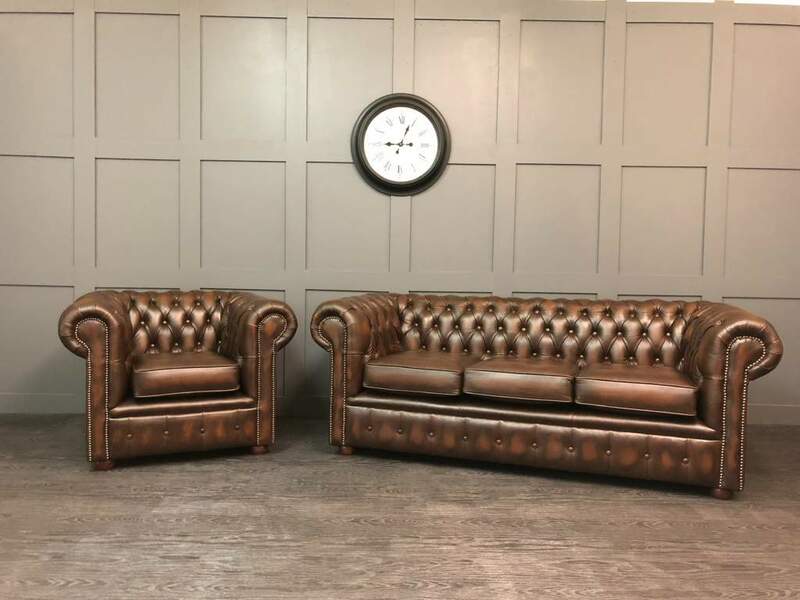 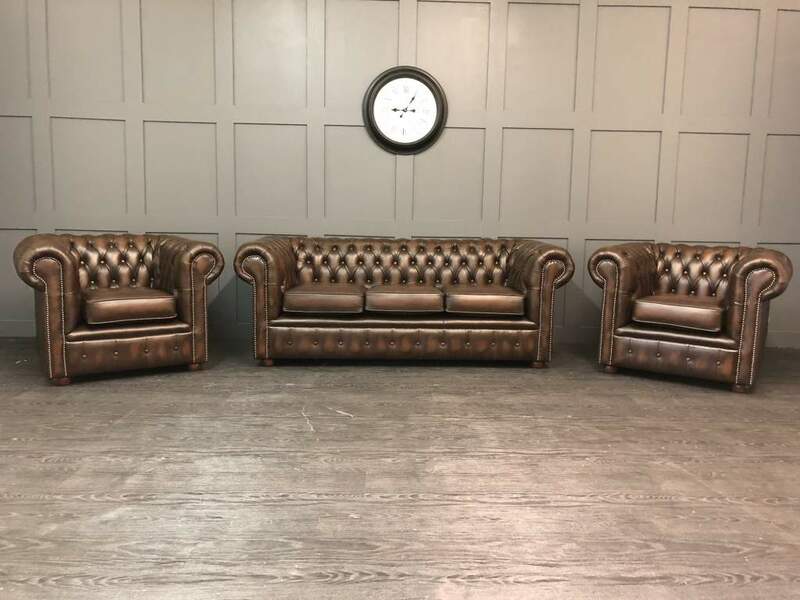 This Chesterfield Suite will only be around for a limited time only! 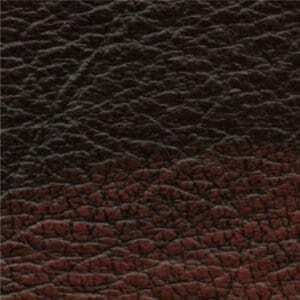 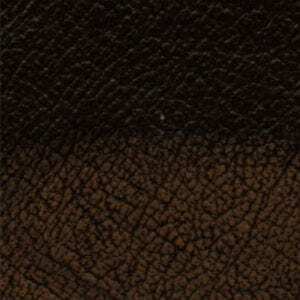 We have bulk bought a large quantity of scrap leather in the 3 best selling Antique leather colours. 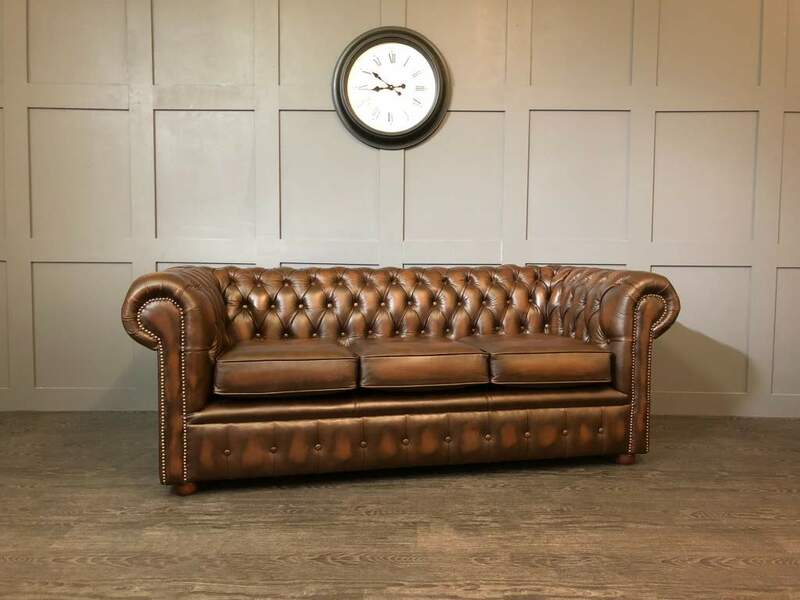 we plan to make a limited amount of clearence suites at a bargain price. 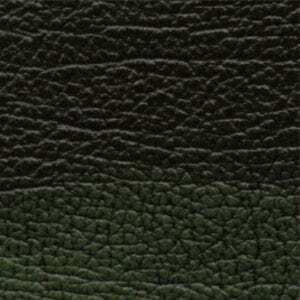 This suite is available in 3 different high quality Antique Leathers, Brown, Emerald Green and Oxblood.